For cement tile projects in the USA, Canada, and Caribbean, we have a 50 square foot minimum, with lead times of approximately 10-14 weeks. We can ship to virtually any global port with a 35 square meter minimum order. 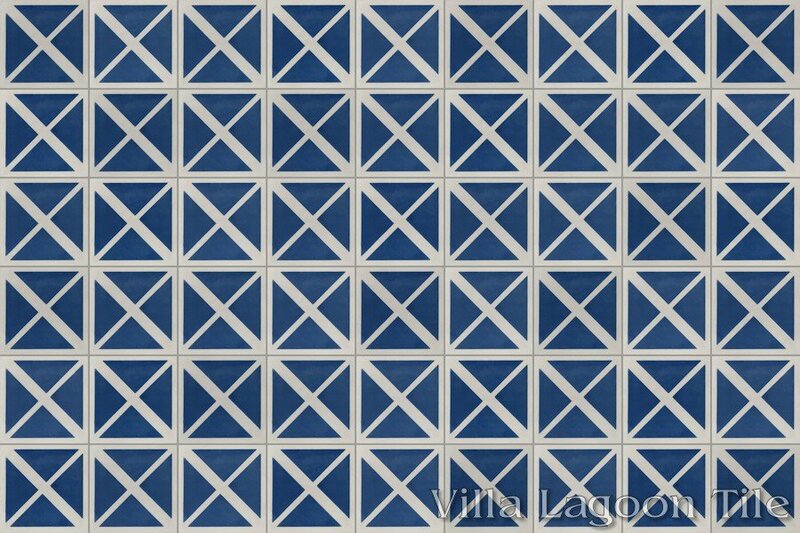 Call us at 1-251-968-3375 or e-mail info@VillaLagoonTile.com to discuss your project or order samples, or use the webform links below.